Motivational Keynote Speech or Training Workshop to Reduce Stress & Inspire Leadership! 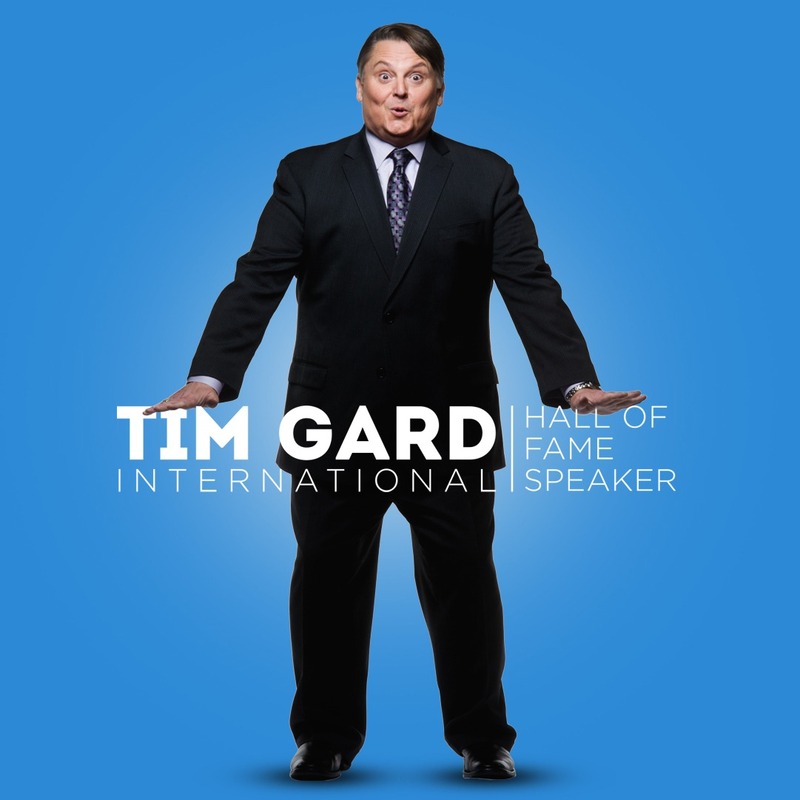 Tim Gard is a motivational speaker who teaches how to reduce stress and proves that overly complicated tasks can become surprisingly uncomplicated—FAST! The best business keynote speaker and trainer on how to reduce stress! When your organization needs training on how to reduce stress and dysfunction, it’s time to Change the Game! Life is a game; business is a game; travel is a game. Well, literally everything is a game that usually involves winners, losers, and spectators. This ‘Change the Game’ keynote helps you discover how to change any game to your advantage when encountering situational stressors, toxic people, and various challenges inherent to life. Reduce Stress To Boost Morale & Teamwork! Tim personally consults with event coordinators both before and after each event. He wants to ensure that every participant receives a bag of marbles to aid in implementing ‘Change the Game’ tools, tactics, and strategies. This keepsake ingrains the newly developed philosophy for overcoming what seemed to be impossible or unrealistic challenges. ~ Marketing Manager at SYNLawn READ MORE TESTIMONIALS – HERE!